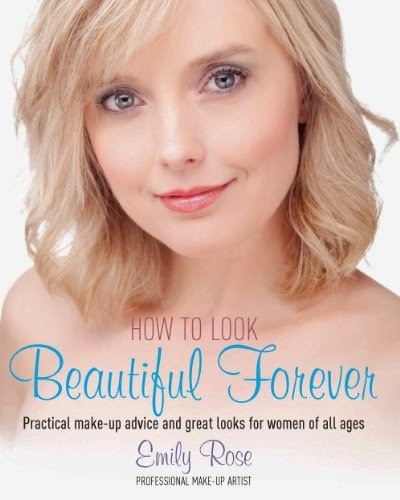 Following on from the bestselling How to Look Pretty Not Plastered for teenagers, How to Look Beautiful Forever is for women of all ages who love makeup. From 17 to 70 and beyond, learn how you can create new looks for yourself and look beautiful forever. Experienced make-up artist Emily-Rose will guide you step-by-step through: The basics of looking after your skin whatever your age. Identifying which colours suit you best. Applying flawless foundation while minimising dark or tired under-eyes and concealing blemishes and spots. Shaping your eyebrows to frame your face perfectly. Achieving beautiful eye make-up quickly and effortlessly. Keeping your lips looking gorgeous and kissable. The art of contouring, including how to achieve super-model cheekbones in one minute flat. How to Look Beautiful Forever includes express makeovers for every age and practical tips for make-up in minutes - even how to apply your make-up on the way to work!